We tirelessly explore the globe to bring quality floor coverings to the spaces where you live, work and play. Our quest begins by sourcing only products that live up to the highest expectations of performance and design integrity. Our customers always know where they stand: not only do we thoughtfully source flooring from all over the world, we also invest in building strong relationships with the people behind the craftsmanship, allowing us to stand behind every product we sell. Primco delivers the world’s most innovative range of wholesale flooring options to Western Canada, with unbeatable service that always transcends expectations. Sourced from all over the world, Primco proudly brings you the Estates Collection. 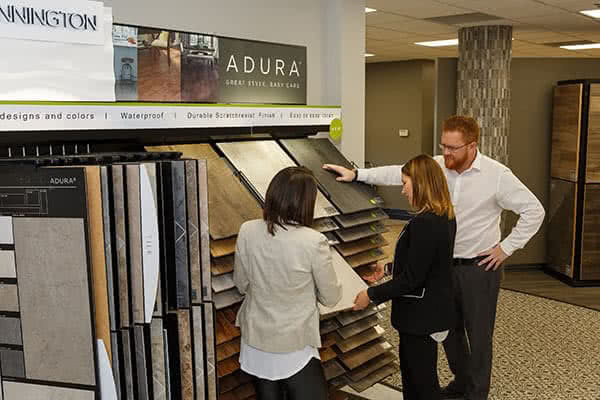 Designed with Western Canadian Styling in mind and tested to the highest standards of safety and durability, the Estates Collection provides high-quality flooring products paired with excellent value, from world-class mills around the globe. We offer integrated flooring solutions, merging aesthetic appeal with practicality for commercial applications, large and small. Beautifully rendered floor covering packages tailored to your vision and budget.